is a Native American artist, educator, and performer from the Pueblo of Jemez in New Mexico. 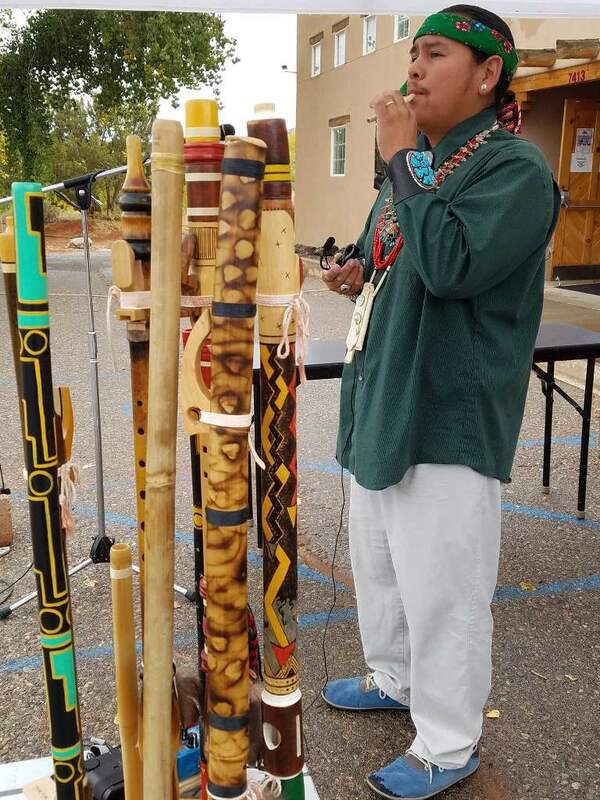 He performs with Native American Style flutes of his own making and some made by other makers. He is also the Instructional Coordinator at the Jemez Historic Site where he educates the public about his culture. Marlon performs for any event:receptions, gallery openings, concerts, etc. 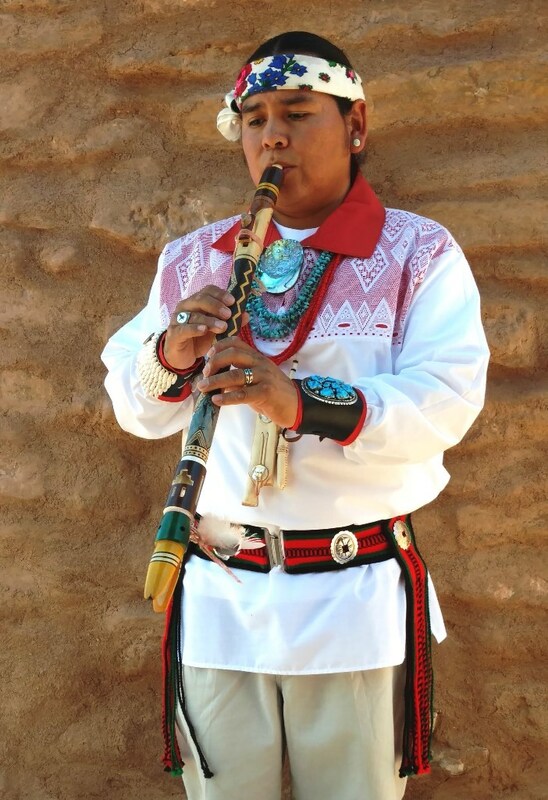 Performs Traditional Native American Flute songs and/or sing Traditional Pueblo style songs.